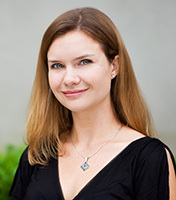 PhD student Melissa Callaghan is first author of the article "How Teachers Integrate a Math Computer Game: Professional Development Use, Teaching Practices, and Student Achievement" in the Journal of Computer Assisted Learning. 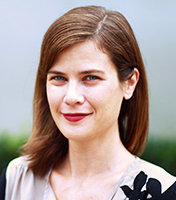 PhD candidate Christa Greenfader is first author on a publication with Professor Liane Brouillette in Teachers College Record: "The Arts, the Common Core, and English Language Development in the Primary Grades." 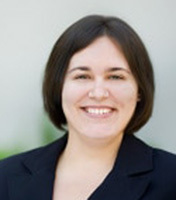 PhD student Brandy Jenner is single author of an article in Journal of Veteran Studies: "Student Veterans and the Transition to Higher Education: Integrating Existing Literatures." 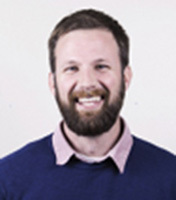 PhD student Ryan Lewis is first author of the article "Using an Opportunity-Propensity Framework to Estimate Individual-, Classroom-, and School-Level Predictors of Middle School Science Achievement" in the journal Contemporary Educational Psychology. 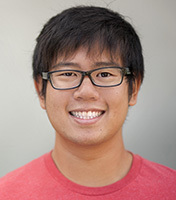 PhD student David Liu has been named a 2017 Newkirk Graduate Student Fellow. 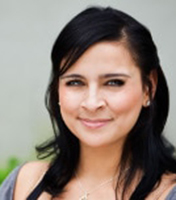 He is being awarded $10,000 scholarship to support his research designing afterschool STEM programs connecting schools, homes, and communities for Latinas. 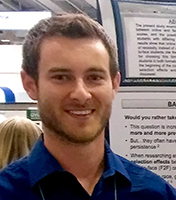 PhD student Peter McPartlan&apos;s research, "Modality Motivation: Assessing Motivational Differences in Online and Face-to-Face Students", was one of two 2017 graduate student poster winners for Division 15: Educational Psychology at the recent APA Annual Convention in Washington, D.C.
PhD student Janet Mercado publishes with Tesha Sengupta-Irving (Vanderbilt) in Journal of Pre-College Engineering Education Research: "Anticipating Change: An Exploratory Analysis of Teachers’ Conceptions of Engineering in an Era of Science Education Reform." 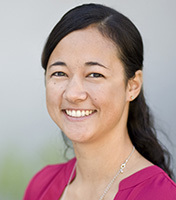 PhD student Taffeta Wood authors first article in new blog developed for Carol Connor&apos;s iSi (Individualizing Student Instruction) lab: "Teacher Researcher Partnerships: Let&apos;s Fix This." The blog presents research on problems and actionable solutions for diverse classrooms and learners. 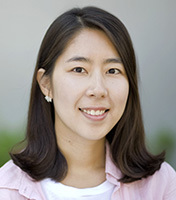 PhD student Soobin Yim has received the 2017 Doctoral Dissertation Award from the International Research Foundation for English Language Education (TIRF). Her dissertation research explores the practices, outcomes, and perceptions of bilingual middle school students&apos; Google Docs-based group writing.